After multiple special NYC-only releases with the likes of Kith and Extra Butter, Nigel Sylvester‘s special Air Jordan 1 is finally set for a full-on global release. The Queens-born Sylvester has played a tremendous part in the evolution of BMX since signing to Nike and Mirra Co at the young age of 18, pushing the sport in a fresh new direction while riding with grace, power, and effortless style — and doing it all in the AJ1, a shoe that’s had a long history with skateboarding, if not normally BMX. 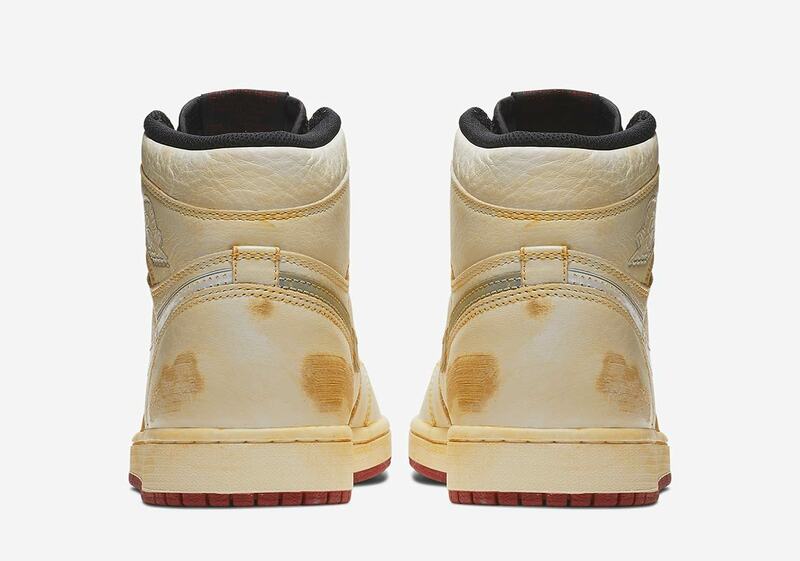 As Nigel doesn’t ride with brakes — instead using his shoes to slow his momentum — his AJ1s come with worn in look right out of the box, boasting unique scuffs on each pair and a yellowed upper/midsole. Gone is the stitched-on swoosh on the medial side, replaced by a simple hit of white detailing with perforations while a silver version adorns the lateral side. New is a small forefoot swoosh, an adornment not commonly seen on the Jordan 1. 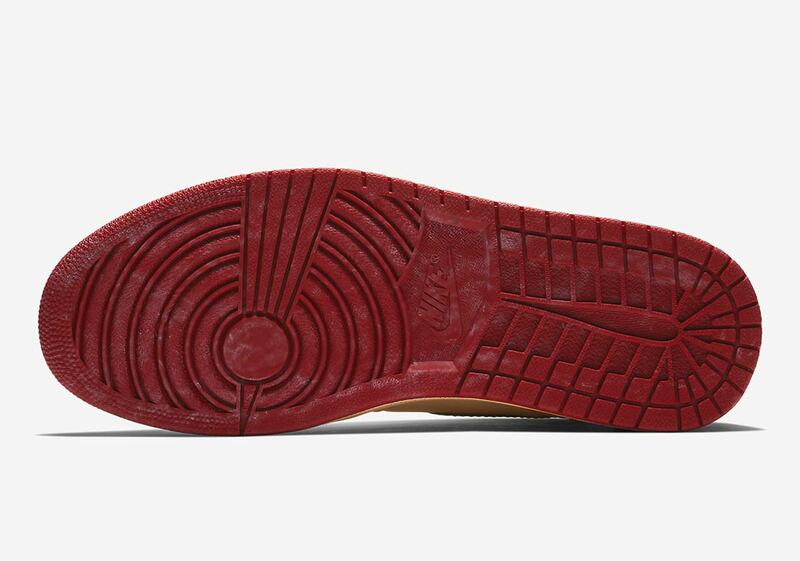 Nigel’s special kicks are then completed with a black tongue and throat, a weathered red outsole, and a “Jordan Biking Co” hit on the inner collar. Check out our Where To Buy list for these special collaborative kicks below frequently as it’ll be constantly updated with more retailers, and prepare yourself for their September 1st release date. 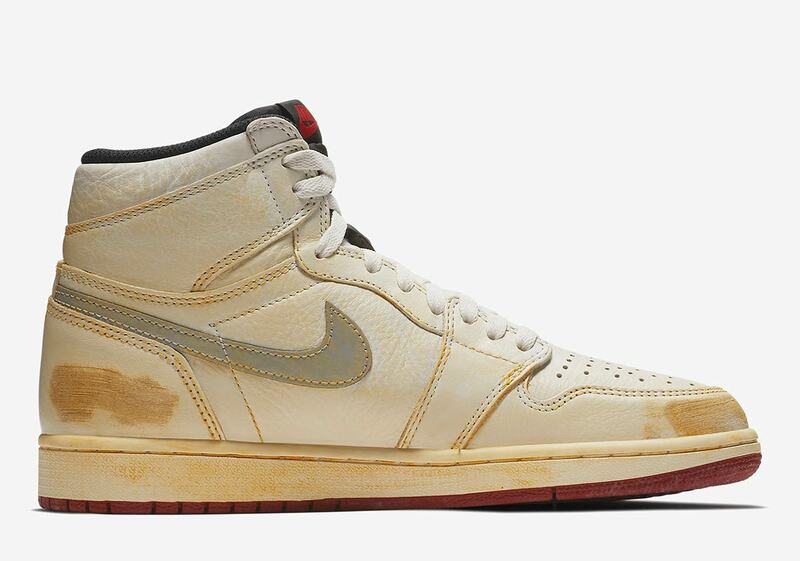 The post Where To Buy The Nigel Sylvester x Air Jordan 1 appeared first on Sneaker News.